Appliances and other household devices that are IoT enabled began showing up in the market place in 2016. To date, most of the IoT features being discussed in the industry have focused on consumer convenience and integrated smart home functions. However, the adoption or use of these capabilities has been extremely limited. Over the next 20 years, as consumer replace their non-IoT appliances, more and more appliances will be connected. 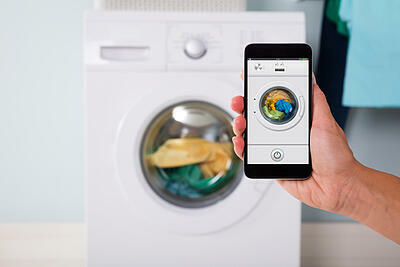 Manufacturers are already using data from these smart appliances to diagnose failures and to engage consumers in self-service activities like ordering filters or rebalancing laundry. Much more can accomplished with integrating IoT data into the service delivery process for both OEMs and service providers. Many warranty service providers like OEMs and repair service providers which fulfill service requests under warranty plans are currently debating how proactive a service organization should be when faults are detected. For instance, should warrantors automatically register a first notice of loss when a monitored appliance or consumer device indicates a fault, maintenance or service requirement? Now that you are able to detect a future failures and perhaps prevent an expensive repair, do you require the end-user to connect their product or perhaps shorten your warranty obligation if they don’t? 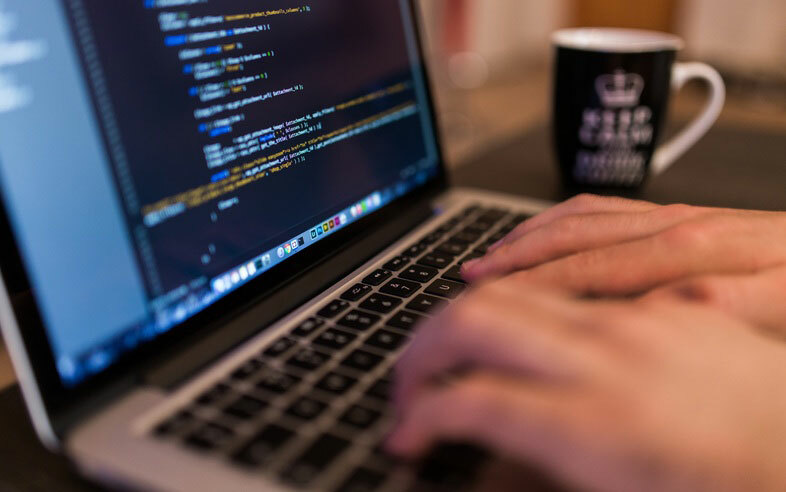 Manufacturers are also wrestling with consumer privacy and security issues related to IoT. These factors complicate decisions related to proactive service delivery based on consumer preconceived opinions that IoT equates to Big Brother scenarios. Even with press claims of smart speakers like the Amazon Alexa and Google Assistant passively listening to them, consumers have adopted the technology in droves. 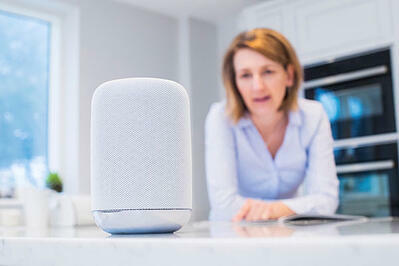 Consumers are willing to compromise some level of privacy, albeit in a secured way, for the convenience of voice command and simple home automation. We believe that consumer communities are ready for a friendly and proactive product service experience. Manufacturers and other warranty companies which fulfill service on consumer goods can capitalize on emerging technology like IoT to transform service delivery, finally, creating customer experiences that are interactive and proactive for the lifetime of the product. This evolution is a huge gamer changer! It's a complete departure from the standard one year limited warranty service experience and will have a enormous payback in driving long term revenue when the consumer comes back and requests your brand. Find out how OnPoint Warranty is changing the service game through innovative, consumer-focused technology which capitalizes on emerging technologies to drive the best service experiences for your brand! CEO Chris Smith will be speaking at both ASTI in Nashville next week, and at WCM in Orlando in April. Find him there and discover how to stay "OnPoint" with IoT strategies! With 32 years in the consumer electronics and technology industry, Chris is a seasoned contract, service and CX veteran with experience honed at Samsung, AIG, ServicePower, GE and Montgomery Ward.